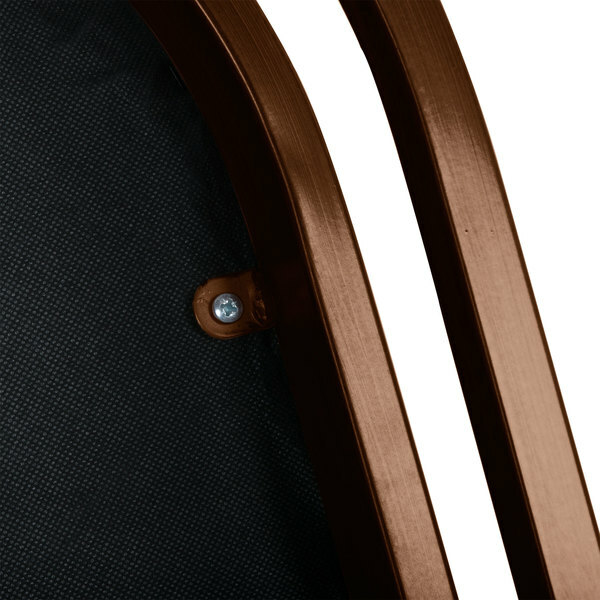 Add a stylish touch to your coffee shop with the Lancaster Table & Seating Spartan series metal window back chair. 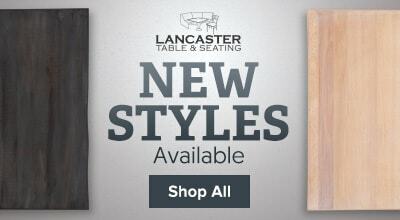 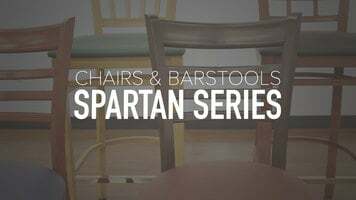 With the Lancaster Table & Seating Spartan series metal window back chair, it’s easy to provide the guests in your restaurant, cafe, or bistro with a comfortable yet sturdy place to sit. 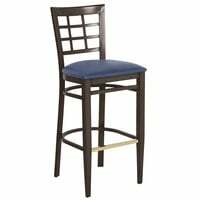 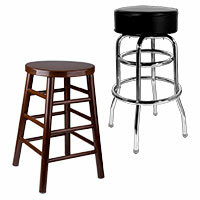 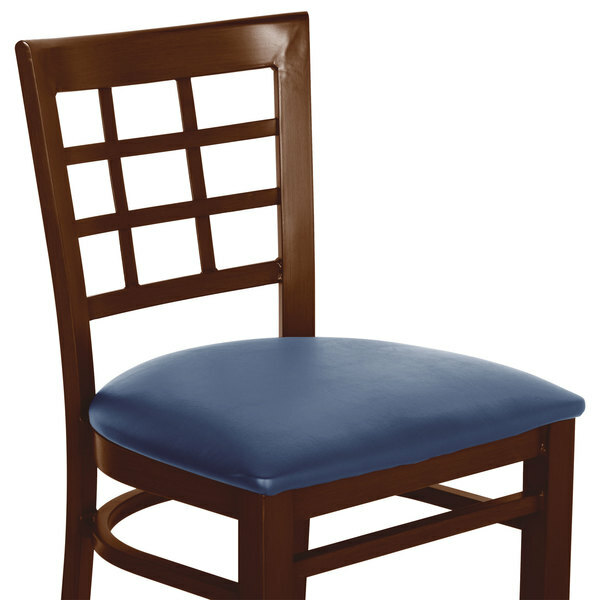 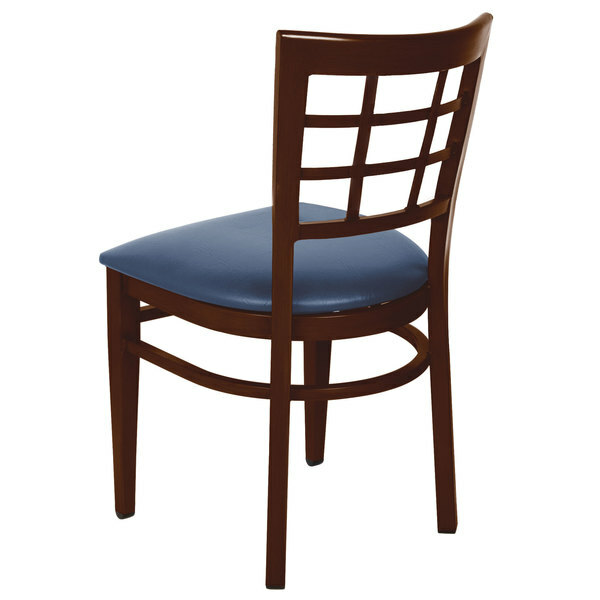 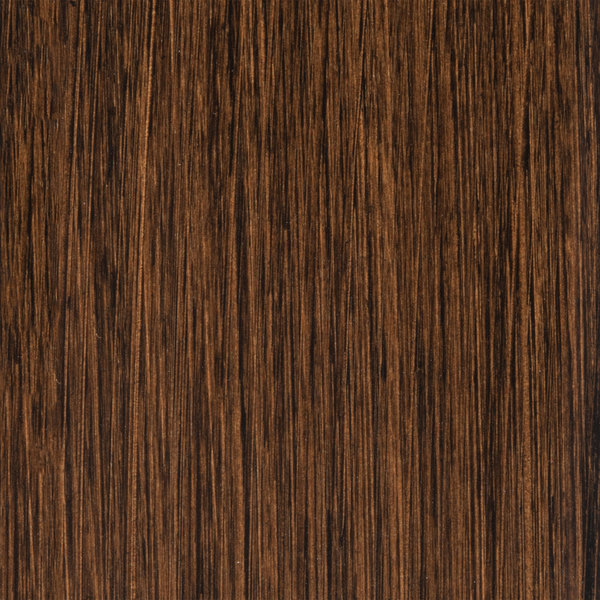 Thanks to the neutral walnut wood grain finish and navy vinyl seat, this product is sure to match your color scheme and decor. 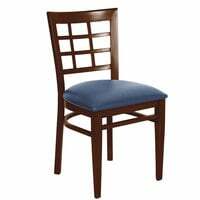 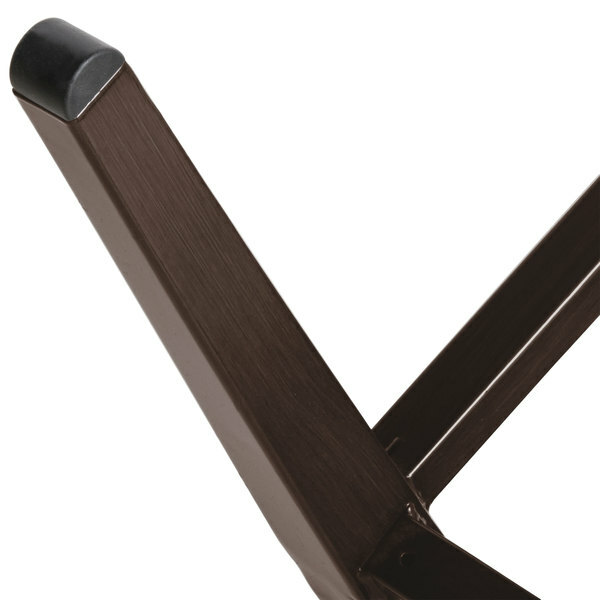 Best of all, this chair is crafted from durable materials that are designed to stand up to general wear and tear in your commercial environment.